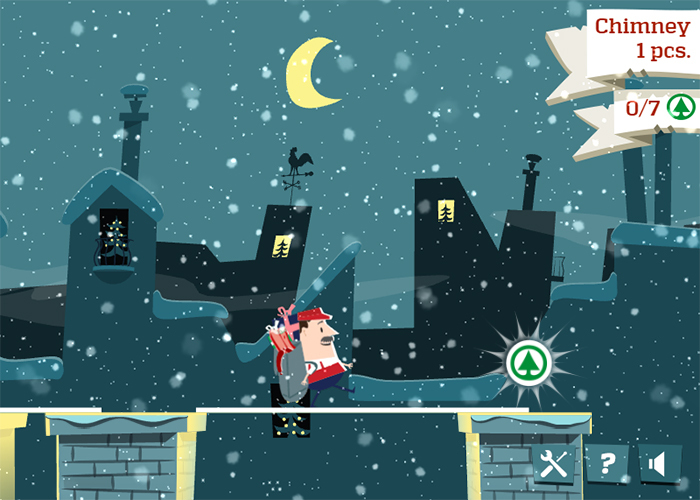 „Fresh Christmas, White Christmas” is a game application made by SPAR (retail chain) to communicate the freshness and quality of its products in a playful and catchy way. The user has to choose among the three Freshkeeper (butcher, baker and greengrocer), take the chosen character as far in the game as possible and collect the SPAR logos. During the game user has to build bridges to come across the obstacles.